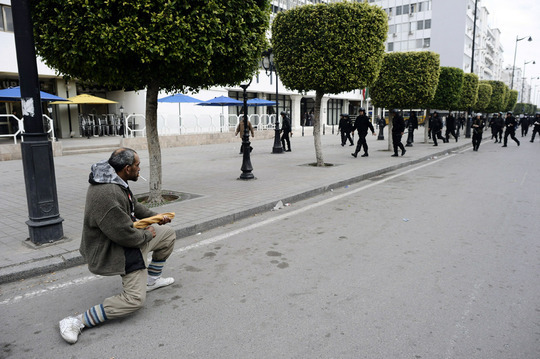 This is still my favorite pic of the Arab Spring (more pics in this post). We all owe the Tunisians such an immense debt of gratitude. And admiration. Tahia Tunes!